THE BEST finish-out in Arbolago. Closest home to the water and the neighborhood boat docks….an easy walk out the back gate leads you right to the water’s edge. Beautiful custom built home with nice finishes. Master is down with additional bedrooms upstairs. Huge porches overlooking the vast yard and water feature. Home is ready for immediate move-in. Owners never intended to sell and lots of thought was put in to every detail of this home. Easy showing. Please, send me more information on this property: MLS# 6867228 – $1,300,000 – 321 Camino Arbolago, Lakeway, TX 78734. 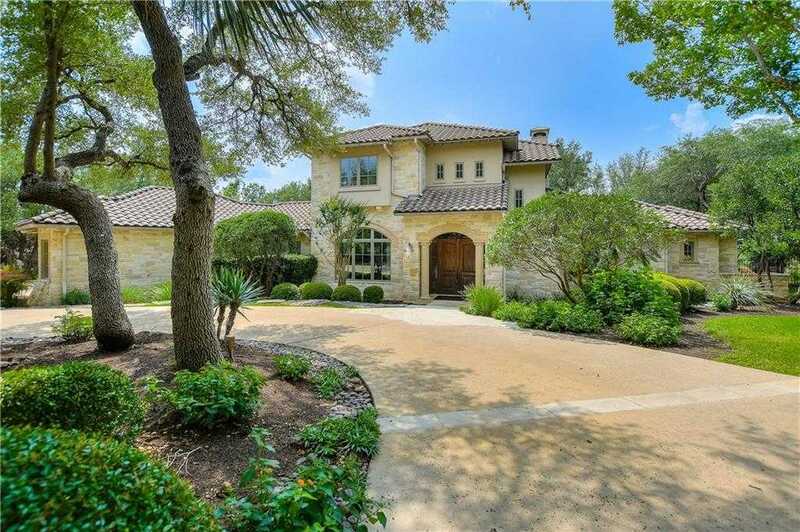 I would like to schedule a private showing for this property: MLS# 6867228 – $1,300,000 – 321 Camino Arbolago, Lakeway, TX 78734.